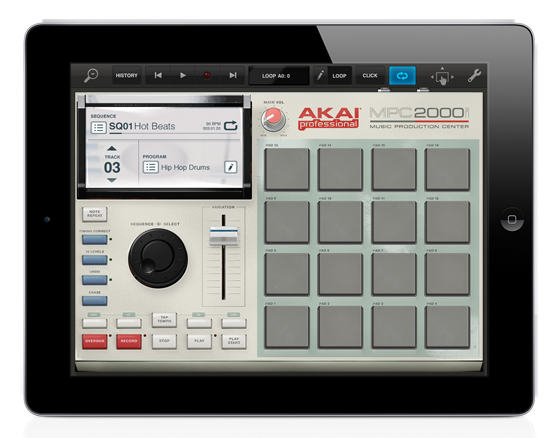 Retronymns is working together with Akai to bring an authentic MPC2000 app to their app Tabletop. 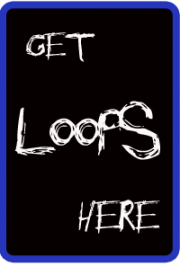 It will run within the app along with many other useful virtual instruments. Additionally they have partnered up with iZotope to bring a suite of real-time vocal processing tools to future versions of the Tabletop app. These features are coming soon. My guess is they will be in app purchase as additional kit but I hope they are including in the initial price.